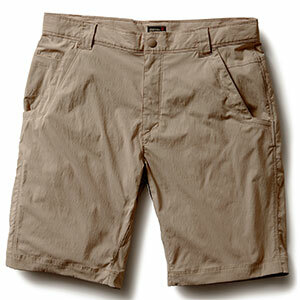 Need shorts you can wear straight out of your suitcase? 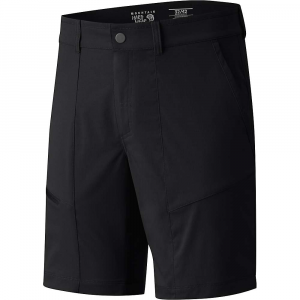 The Mountain Hardwear Shilling shorts are perfect for hanging out in pubs, admiring ancient architecture or navigating public transit. 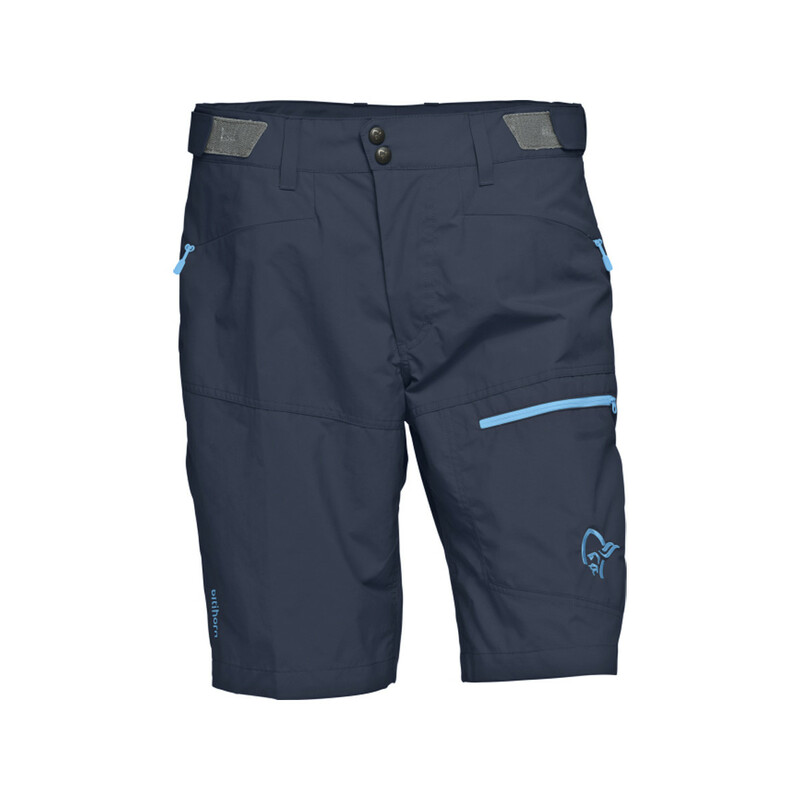 Shop Mountain Hardwear Shilling Short - Men's-1649051073-36-9, 1649051073-30-9 with Be The First To Review + Free Shipping over $49. CLOSEOUTS . 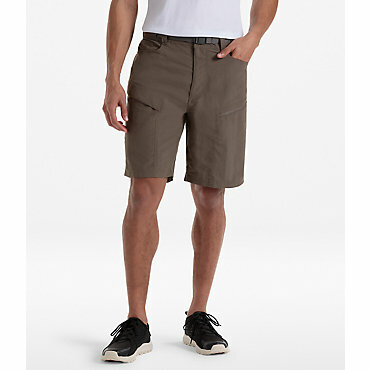 Not only are Mountain Hardwearand#39;s Shilling shorts great for hiking, but theyand#39;re excellent to wear on vacation and semi-casual gatherings, too. 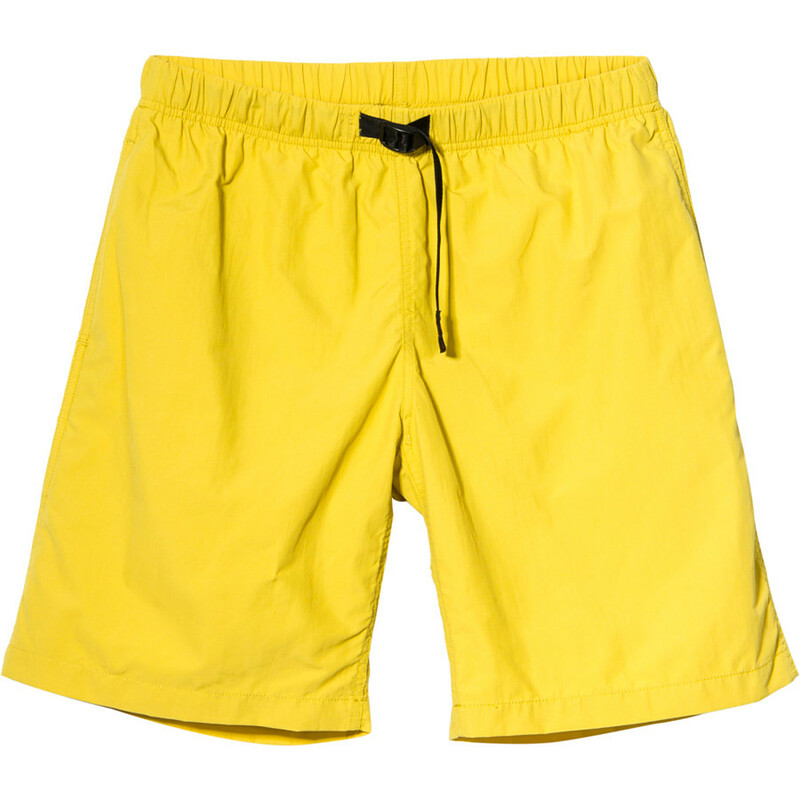 The soft and stretchy fabric has an always-crisp and clean look, and it also boasts UPF 50 sun protection, a water-repellent finish and plenty of pockets to hold all the necessities. Available Colors: SHARK, SADDLE.